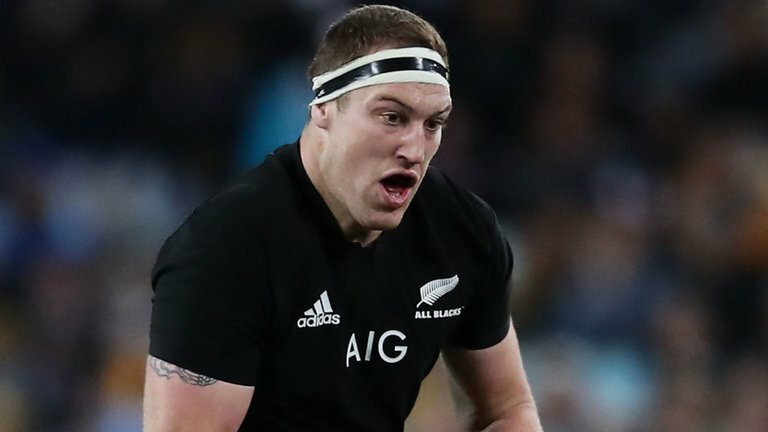 The All Black lock Brodie Relallick makes a comeback into the Number 4 Jersey post being in an injured state for 6 weeks. Millwall are in the market to lure Tim Cahill to their side amid interests from other clubs. 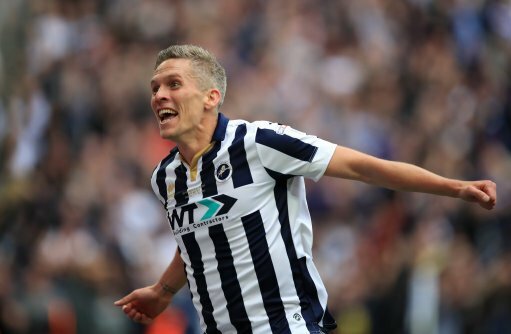 The manager Neil Harris has not confirmed if the club was close to completing the deal for the Australia international. However it is certain that the Reds want the star in their team and they want it this January. 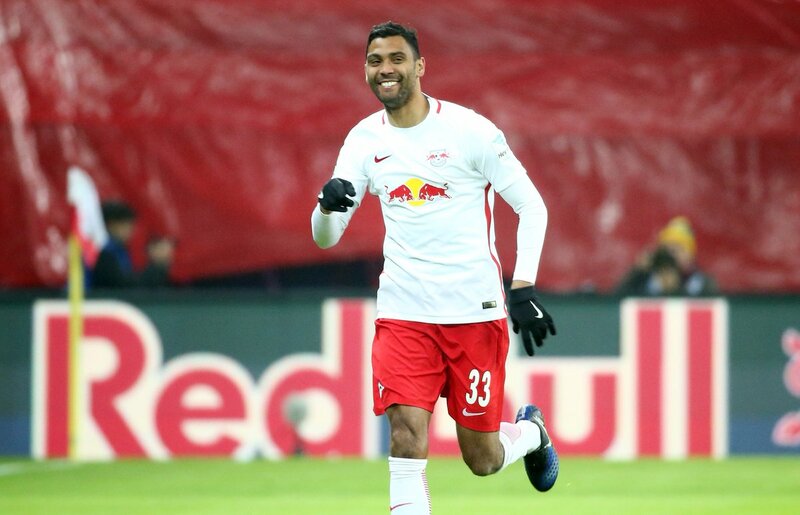 Scottish football club Celtic FC are set to add German defender Marvin Compper to their ranks when the winter transfer window opens. 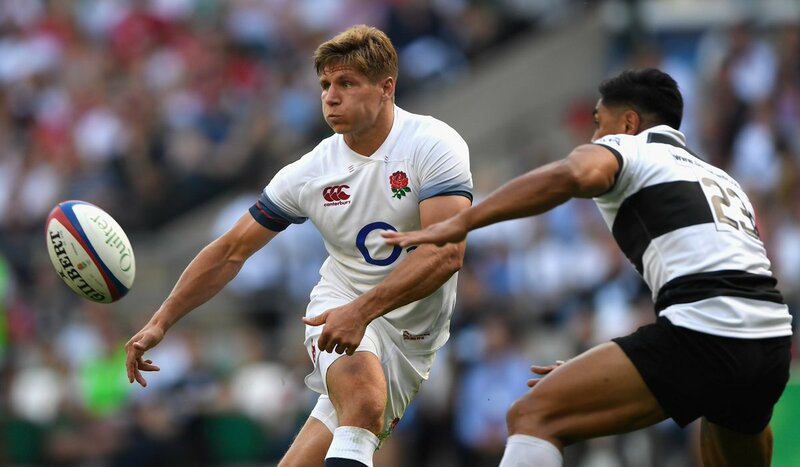 The club would add the player in January but not many others, as per reports. The RB Leipzig player was pictured at the Glasgow Airport on Tuesday as he made his way to the club. He is expected to undergo a medical before agreeing to a deal with Celtic. The management team at Celtic feels he is the right player they need to bolster the squad. 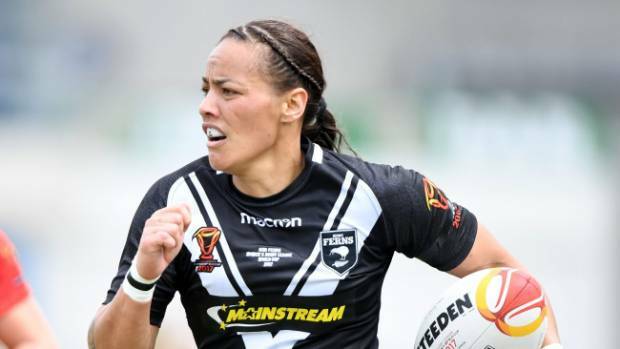 Honey Hireme has fired New Zealand into the Women’s Rugby League World Cup final and copped a rocket from coach Tony Benson in the process.